How can the Arctic Council adapt to the recent widening of its agenda and increased number of participants? This is the question explored in a new report by FNI Senior Research Fellow Svein Vigeland Rottem. The report draws on interviews with a number of key persons at the Council and its working groups, as well as on previous analysis and reviews. Three central issues are discussed – vision, structure and participation – and a way ahead is suggested for each of them. 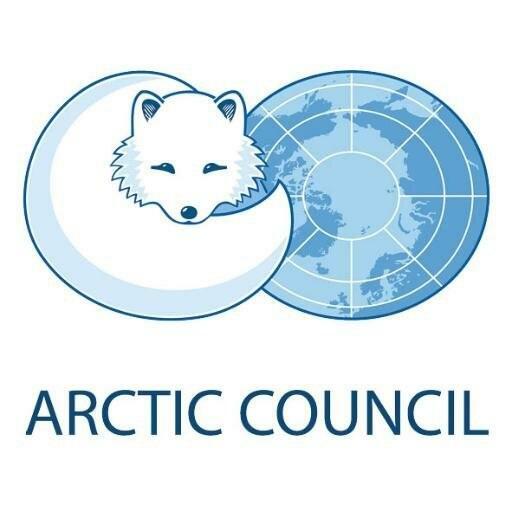 How can a more coherent and clearer vision for the work of the Arctic Council be established? The scope of the work undertaken by the Council has widened in recent years, as has the number of projects. This could lead to overlap between the Council's working groups and challenges as to prioritizing within the Arctic Council structure. The report recommends that a more comprehensive vision for the Arctic is formulated, and that an Arctic Summit is created as a venue for this. How can coordination between the bodies of the Arcic Council be strengthened? With the increasing workload and broader agenda, there is need for a discussion on whether today’s working group structure meets the challenges of a 'new' Arctic. There is, however, extreme variation in opinions on the scale of this problem and how it can be resolved. The report therefore finds it unwise to recommend a specific solution. Instead, it proposes that the Council appoints an expert panel to discuss and recommend steps to improve coordination, identify overlaps, and propose, if necessary, a reorganization of the structure of the working groups. How can the Arctic Council accommodate and benefit from local, regional, and global stakeholders? The number of Arctic stakeholders has increased. There is a need to strengthen the venues where key stakeholders work together on Arctic issues in a cooperative and informed manner. The report recommends facilitating this by arranging an annual Arctic Week in the capital of the country holding the chairmanship. - I believe the time to be ripe for a broader discussion on the Arctic Council's role in Arctic governance, comments Svein Vigeland Rottem.